Horrible colourcombination. Very nice pattern. I think the colors are lovely! It has possibilities with colour. how many around did you crochet? 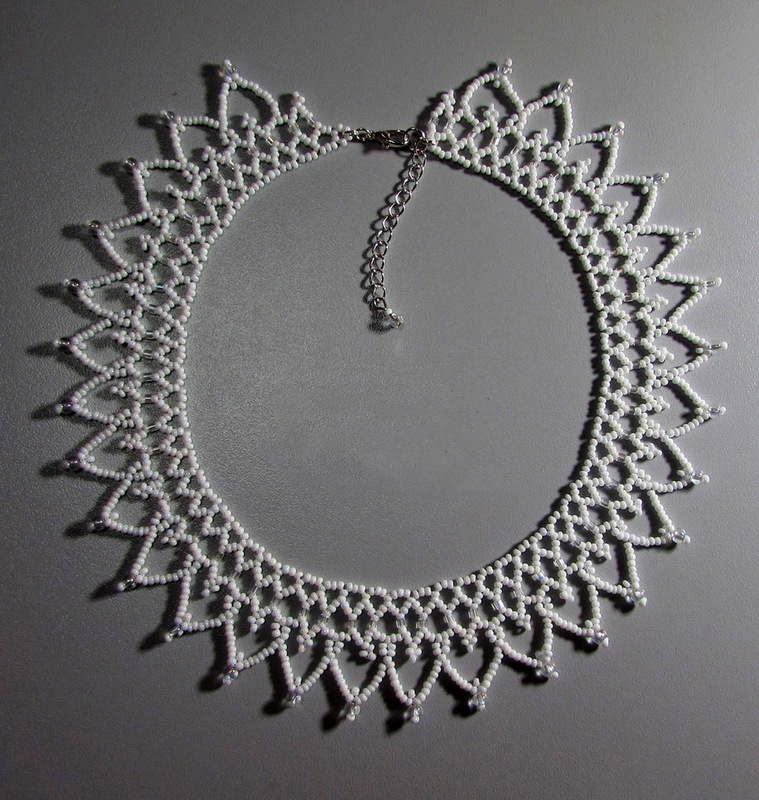 What a beautiful crochet necklace. Thank you for the pattern. 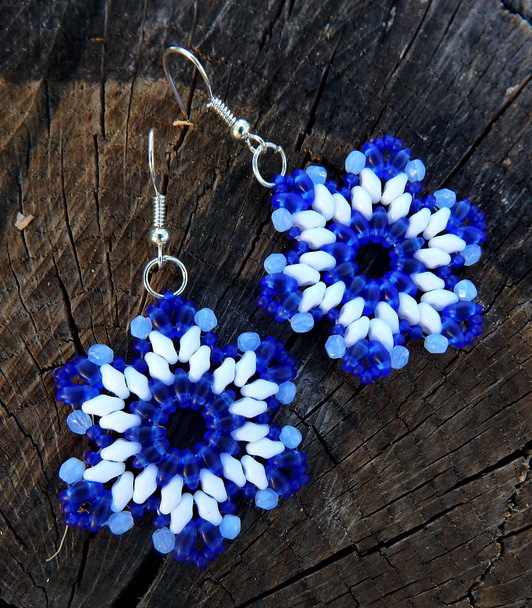 How do you decide which hook size will you use for each seed beads size? Which hook size for 11 seed beads? for 8 seed beads, and for 6 seed beads? 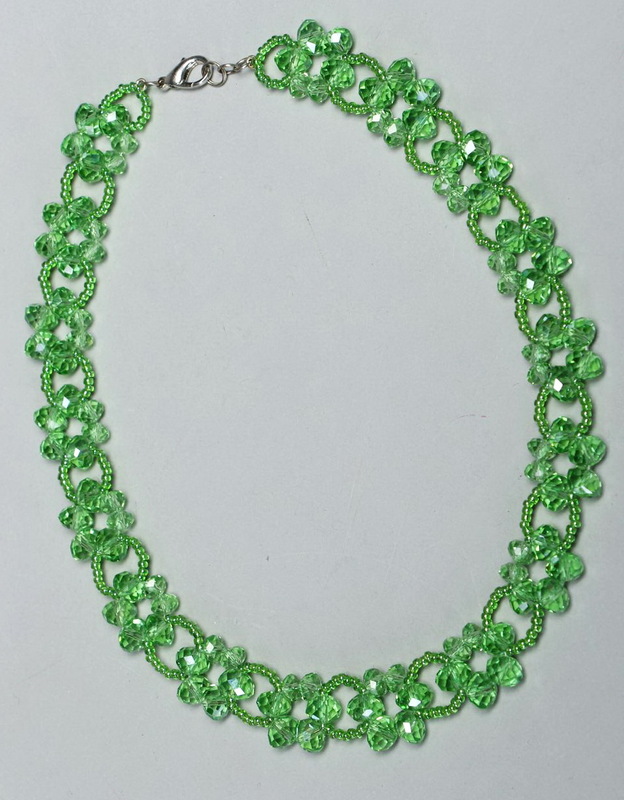 I believe this necklace was woven with 11 seed beads, so which hook size did you use? 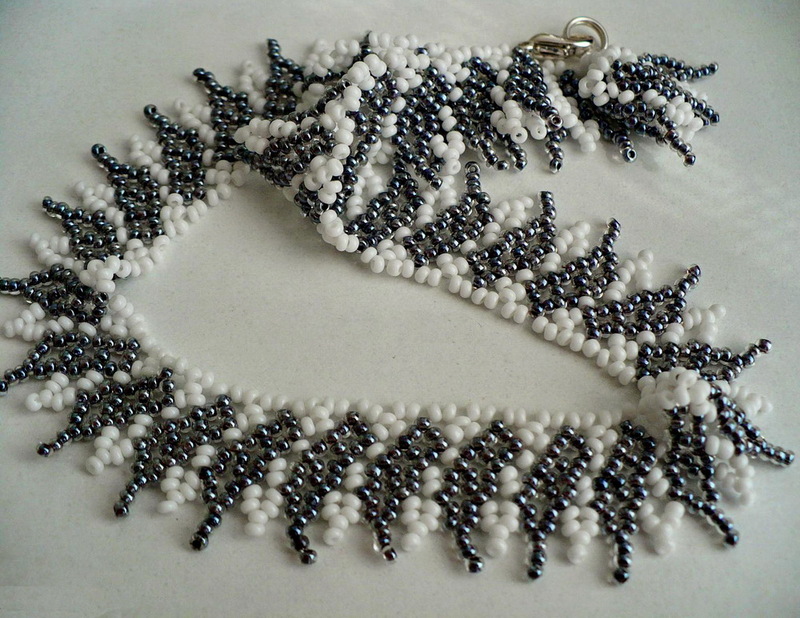 Did you ever get a response on how many beads around to make it? no, no response. I will just have to try various combinations and see how it works out. I think it is 11 beads around. I’m using a mixture of 8’s and 11’s with a 1mm hook. 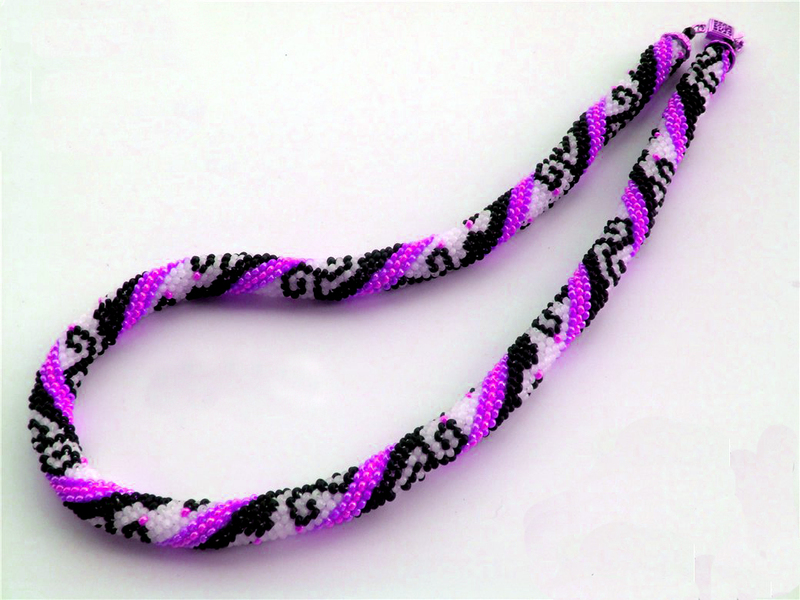 Do you have the pattern for the stringing sequense for the crocheted rope with the Pink (or any color) Breast Cancer Ribbon? I have been searching forever for one. I learned to do the crocheted rope more than 40 years ago and love them.